Every day, a number of aeroplanes and often helicopters fly over our Edanishi area, high and low. Sometimes, they happen to be U.S navy jets making a dreadful roar as they head towards Atsugi air base for landing. Being an aeroplane enthusiast myself, whenever I hear the roar of planes I try to identify what they are. On some occasions, it could be a twin-turbo-prop plane with distinctively long straight wings; this is the YS-11 airliner that belongs to the Japanese Air Self Defense Force, which still operates some fifteen YS-11s, the only remaining aircraft in Japan out of the total 182 planes manufactured. 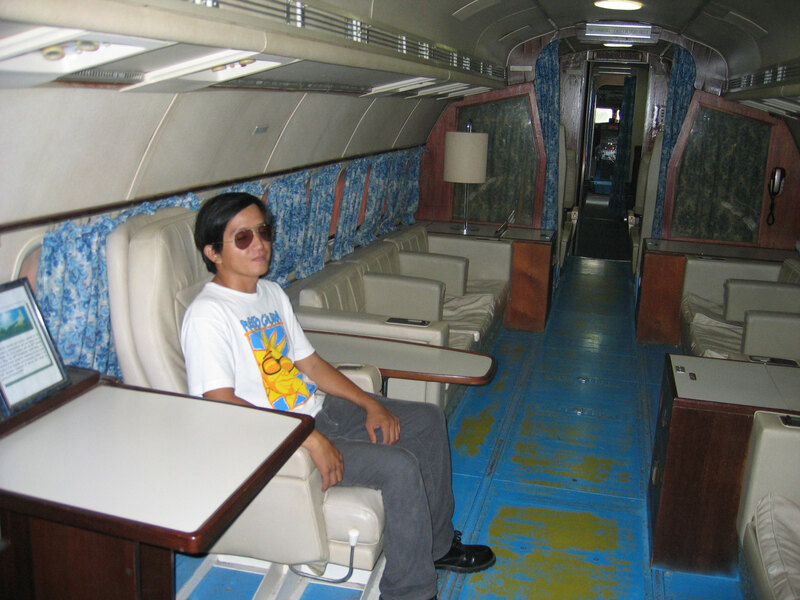 Now, I’m pleased to highlight this 64-passenger airliner. 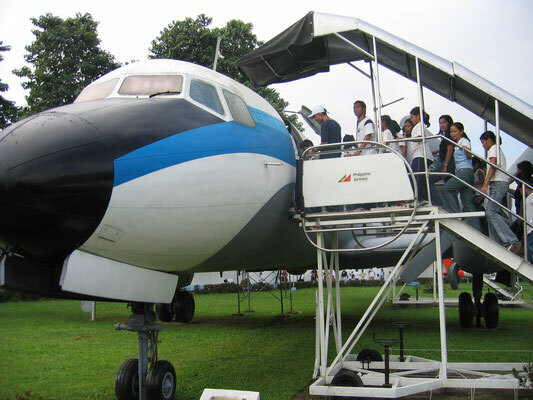 For the Japanese, middle-aged and above, the YS-11 has been remembered as a popular, or rather a good old airliner, which first flew in 1962. 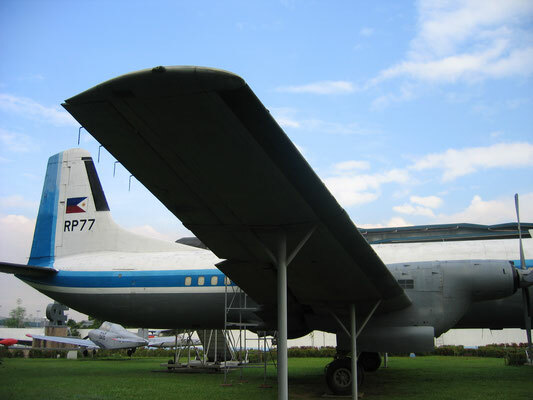 Perhaps the aircraft was universally recognized by the public for the first time, when it carried the Olympic torch in Japan for the 1964 Tokyo Olympics. 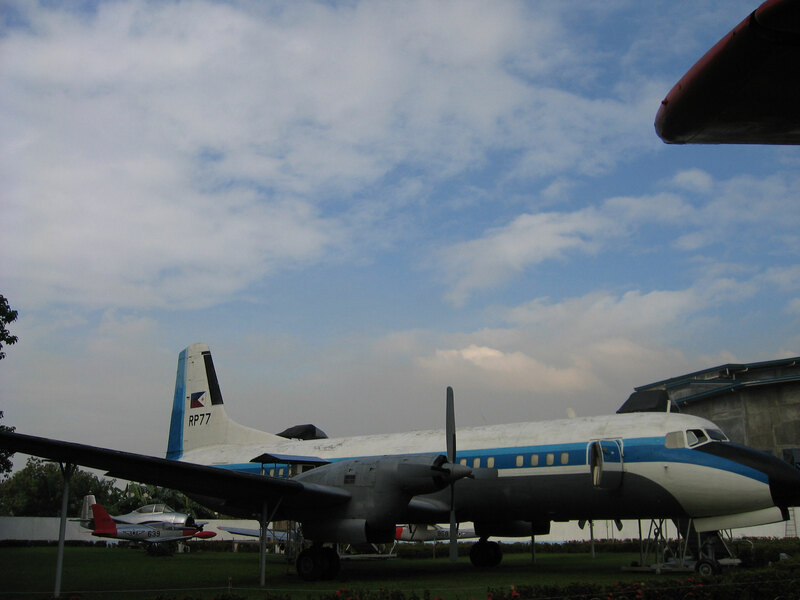 The YS-11s flew on many short-haul domestic routes; but subsequently they were replaced (one by one) by faster and more economical jet airliners suited for such short routes. 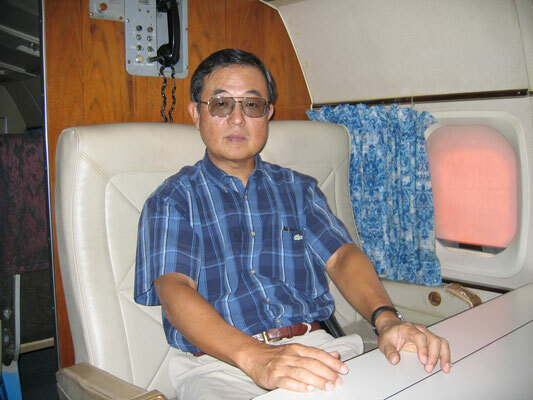 The last commercial flight took place in 2006 when the YS-11 from Okinoerabu Island touched down at Kagoshima airport. It was a national project to develop the first commercial airliner since the ban on the development of aeroplanes after WWII. 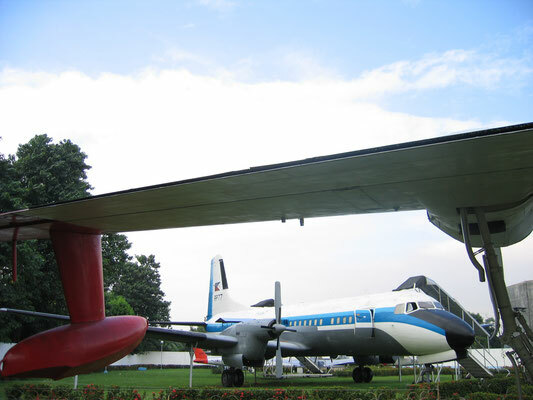 Therefore, a consortium of several aircraft manufacturers was set up to develop and manufacture the airliner that became the YS-11, which was powered by two Rolls-Royce turbo engines. 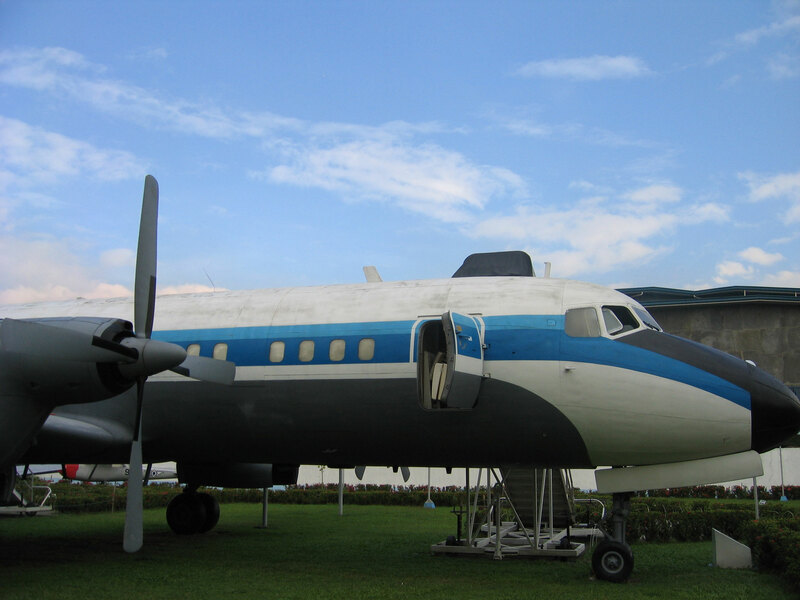 Most of the planes were operated within Japan; but some were exported to several countries including the U.S. Incidentally, many aircraft were exported after decommissioning, thanks largely to the sturdiness of the YS-11. There was a plan to develop a successor to the YS-11: a twin jet-engine airliner dubbed the YS-33. 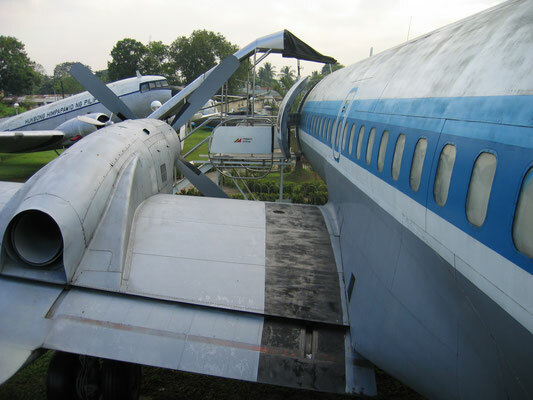 But it never left the drawing board, as the project was abandoned after the dismal commercial failure of the YS-11 project (182 planes were simply not enough to recover the whole investment) and the subsequent dissolution of the manufacturing consortium. Lastly, I would like to add my own encounter with the YS-11 in the Philippines. I was in the Philippines from 2004 to 2008 as a JICA expert on a Japanese government IT project. 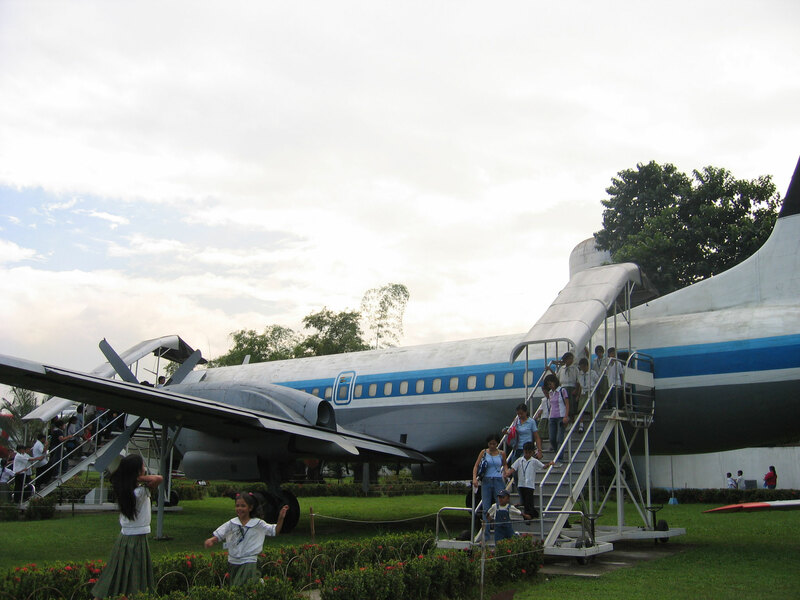 On one occasion, I visited the Philippine Air Force open-air museum in Manila and was surprised to spot the YS-11. 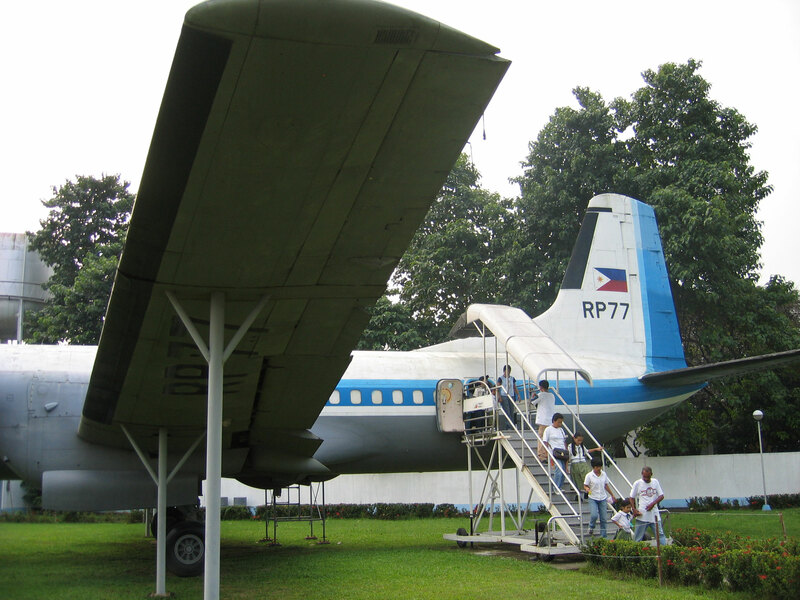 The plane was actually used by Ferdinand Marcos as his presidential aircraft. 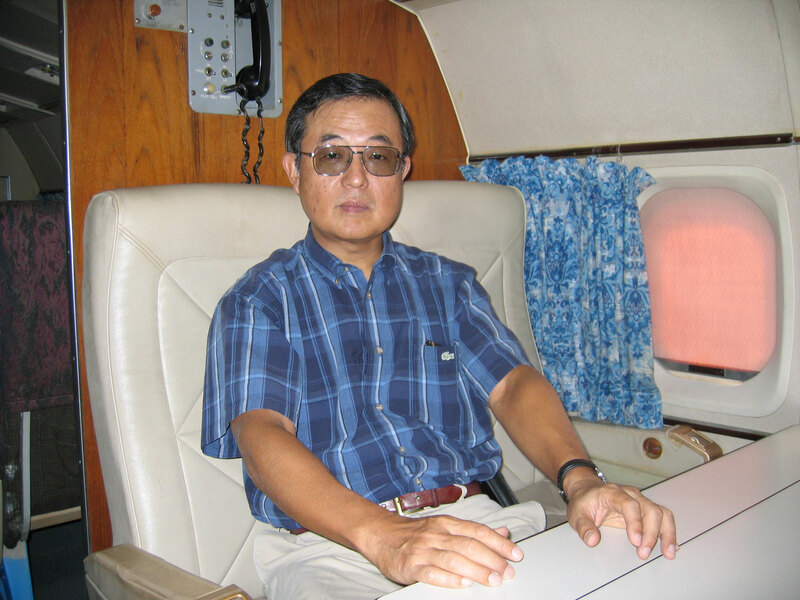 I went inside the aircraft along with many visiting school children. The interior of the 64-passenger airliner was re-arranged functionally: the forward section was comprised of a few rows of passenger seats and a big meeting table; and the backward section exuded more comfort by having two long couches placed along the fuselage window sides facing each other; and a bedroom right at the end of the plane. I have never flown in one of the YS-11s; technically my chance is not nil but it is far more remote than anything else.